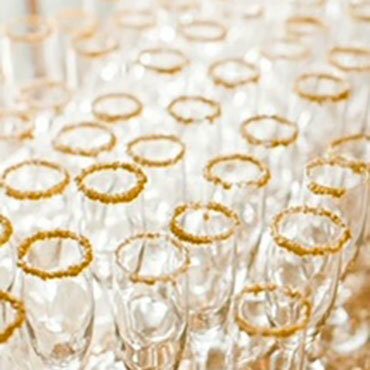 We offer professional event staffing and hosted bar services for your events needs of any size. Tie1On bartenders offer exceptional custom bar and event services for special events throughout Northwest Arkansas. We have experience handling events of any size. Below is a brief description of our services. We understand that each and every event is unique. We will be happy to put together a custom event package to meet your needs. Tie 1 On mobile bartending and event staffing service is the best in NWA! Utmost professionalism of every staff member, always on time and stay after to ensure a smooth event. Always serving in moderation, Tie 1 On ensures event control and guest happiness with specialized signature drinks tailored for each event. 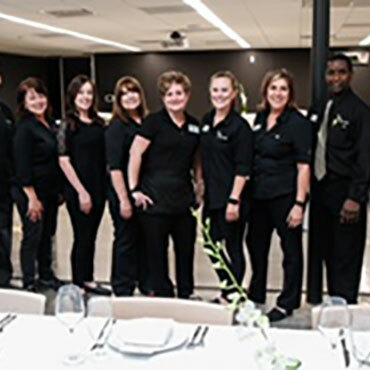 The staff is always helpful, well groomed, and knowledgeable! We had two amazing bartenders for our wedding July 6th. We had a 150 person wedding and they remembered basically what everyone was drinking. They remembered that my husband hates tequila, so when they were pouring group shots, they remembered to give scotch. We loved how attentive they were. We were extremely pleased with the service provided. The owner is amazing and is always willing to help! The bartenders are super professional and dependable! If you are planning an event this should be your go to! 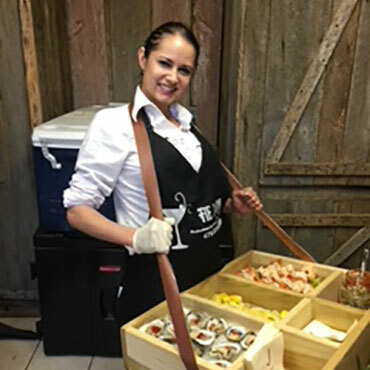 Tie 1 on is a phenomenal bartending service for all events. Very friendly, sociable and efficient; - knowledgeable on how to make the right classic cocktails and any cocktail. Highly, highly recommend!!! I can’t say enough about these guys! Sue and her team were a dream to work with and consistently went over and beyond for the bride and her family. Shane and Jill were constantly asking what they could do to help and I never had to ask them to clean up a forgotten dish or a messy spill. I hope I am lucky enough to get to work with them again and will highly recommend them to all of my brides moving forward. Sue came out and gave us a very personalized one-on-one consultation. Sarah was an excellent bartender! She cleaned, cooked, and poured up some great drinks! The only area for improvement I can think of is that the price was a little more than we expected up front. However, the service in the end was worth every penny. Thanks for making our night a roaring success, Sue! We love Tie 1 On! The crew at Tie1on are awesome! I am an events D.J. with Brock entertainment & I consider them to be the perfect teammates! They know all the drink recipes and are so friendly and energetic. If you are looking for bartenders who are knowledge, fun and professional, then hire Tie1onnwa! You will not regret it. © 2018, Tie 1 On. All Rights Reserved.